Manufacturing facilities are a slew of activity as many different processes come to life in a small space. Here is where all your ideas are put into action and all the departments forge together in your business. 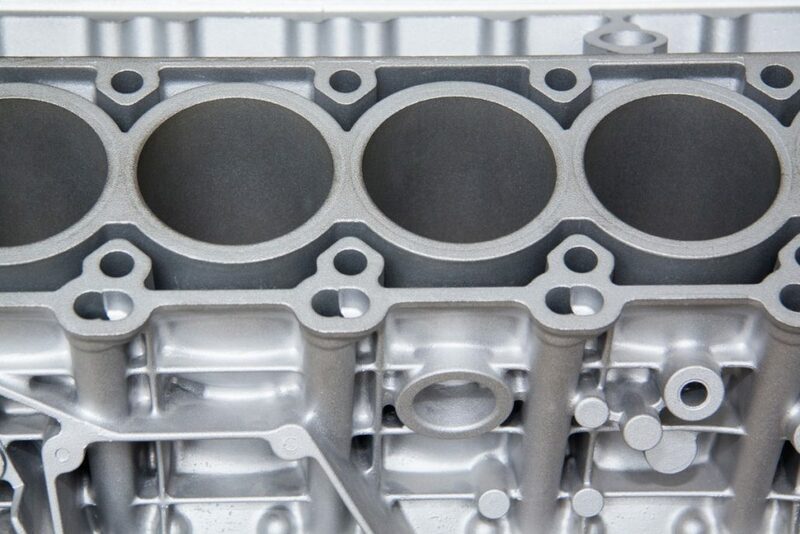 Manufacturing combustion engines is one of the more exciting processes in facilities. For one, the height of engineering is prevalent as some of the best minds are having their skills thoroughly tested. Your business might not be for the automobile industry. You might be making engines for agricultural machines such as harvesters and tractors. You might be making engines for backup generators. Maybe you’re making engines for various machines in the manufacturing industry itself. No matter what you will need a testing facility for your engines. Here’s what this facility will be needing. Many entrepreneurs are experiencing their passions for the first time. When you are testing an engine, it’s easy to go carried away by its performance and how it works. However remember that the safety of the employees is paramount and for this to be properly managed you will need an airtight room. This is the room where you will be testing your engines. Any kind of exhaust fumes, oil burning, and or different gases and temperature testing has to be done in a way that none of it can leak out. You don’t want your employees breathing in these fumes and falling ill or perhaps worse. The pollution causes by the engines should be vented out of the facility altogether. 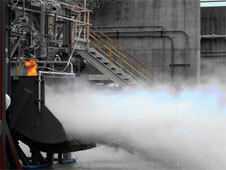 Every engine testing facility will need to dispense of it’s waste products in a proper manner. Whether it’s old engine oil, or wasted fuel from an inefficient exhaust, you need to make sure you don’t let any oil seep out into water. This Oil Water Separator Tech is something to consider implementing into your business. The device can be fitted to your facility nearing the end of the line of production or in the testing room itself. This is an above ground device which you can fit anywhere around the facility. The devices also have gravity flow so they fully control the speed and depth of the oil and water. Eventually electric engines of all kinds will take over. However for combustion engines, they need to be fed as much oxygen as possible. Much like how we are, engines need fresh oxygen to increase performance. Therefore you should have either a set of really powerful fans, or an accelerated propulsion system that pressurizes and shoots out fresh air in the direction you want it. This is so your engines can be fed fresh air inside the testing room itself. These kinds of systems also give you much better control of how much air the engine swallows making it good for different altitude tests. Entrepreneurs are making fantastic engines of all kinds and for all kinds of industries. However the knowledge of how to properly build an engine testing facility is hard to come by. Once you have the testing room properly finished, you can decide on proper air induction and how to manage your waste levels.